What is involved in facelift surgery? Facelift surgery is a real operation. Dr. Dickinson tells his patient’s to allow two weeks before they start to feel comfortable going out in public. But it may take several weeks to months and upwards of one year for the final result to come to fruition. After an appropriate amount of healing time, patients can resume physical activity. There are many different options with face lift surgery, ranging from major to minor; and there are always new developments coming out to improve the process. What must first be determined are the patient’s goals and expectations. Many patients wish to undergo facelift surgery so that they can have a more youthful appearance to the face without the tell tale signs of surgery. I'm afraid of looking tight and surprised. How do I make sure that doesn't happen? 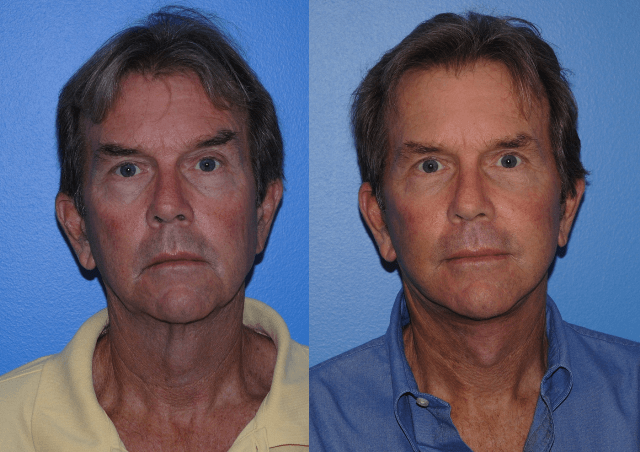 Dr. Dickinson understands the importance of the natural look and will communicate realistic expectations so his patients end up looking like an improved version of themselves. How much pain can I expect after my face lift surgery? The facelift operation does not involve a very painful recovery. Typically patients may take pain medications for 2 to 3 days before they convert to Tylenol or Motrin for appropriate pain control. How noticeable are the results from an upper or lower blepharoplasty? 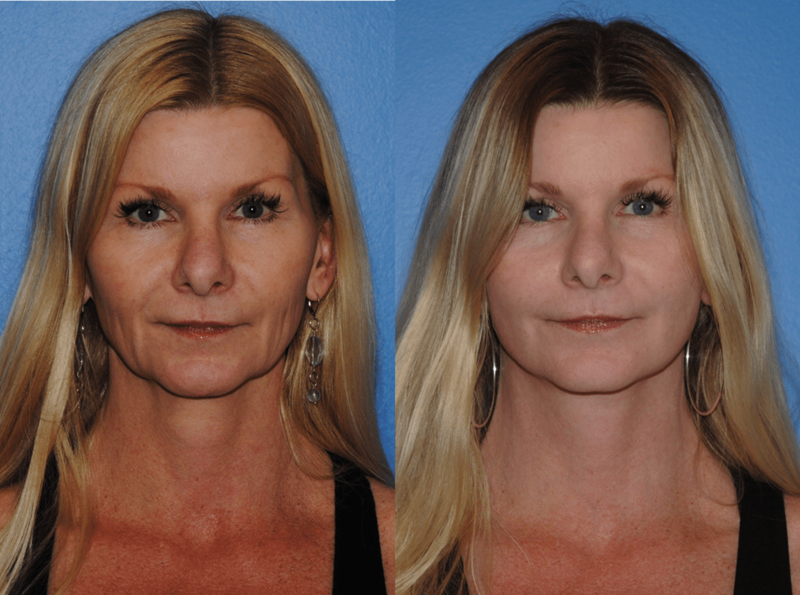 The results from an upper or lower blepharoplasty are very powerful with the goal of not being very noticeable. As the face ages, the brow descends and skin accumulates around the upper lid and fat begins to herniate through the lower lid creating a tired appearance to the eye. Small, subtle changes to the eye can yield a large difference.